TheGuarantors enters exclusive partnership with Rockrose. Two leaders join forces to work together helping more potential renters qualify for an apartment in NYC. Rockrose, one of the leading landlords in NYC has accepted TheGuarantors lease rental guarantee in its entire portfolio of rental apartments. Since 2007, Rockrose has been developing the burgeoning Long Island City market with four new buildings. In addition, Rockrose has an extensive portfolio of 5,000+ apartments throughout Manhattan and Queens. Partnering with TheGuarantors will allow Rockrose to expand the Market of their new inventory to include individuals coming from overseas, students, recent college graduates and the self-employed. TheGuarantors, whose product line is currently accepted in over 125,000 apartments in the NYC area, is pleased to include Rockrose and its brand new building Eagle Lofts, opening this summer. About Rockrose and their luxury rentals. Rockrose Development Corp. is a premier NYC owner-builder- manager with a name for architectural excellence, sensitivity to neighborhoods, vision for "creating community", and reputation for carefully managing its projects. 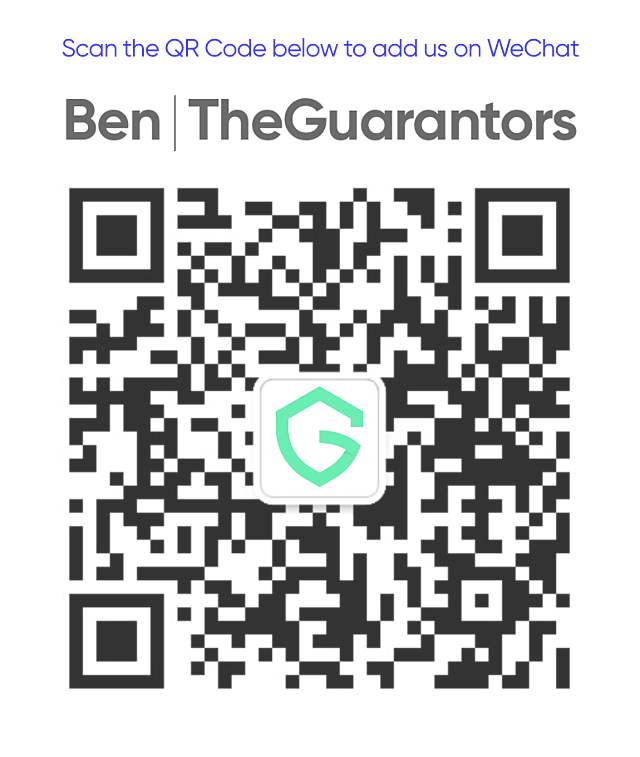 TheGuarantors is a risk mitigation platform for landlords. We’re an InsurTech company whose products reduce the massive inefficiencies in the real estate and insurance markets.